Thank you for your interest in PCI. We provide Communication, Management and Leadership training classes for a wide range of clients across the public and private sectors. 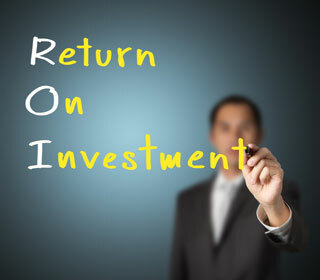 At PCI, we are passionate about helping people to communicate and to manage with maximum impact. Through our training and coaching services, our clients learn to craft and refine their messaging to fit the range of situations they face in the workplace. 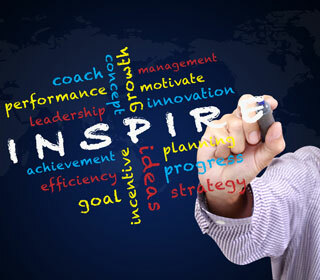 For managers, we focus on how best to motivate, deliver feedback and manage performance. With individual contributors, we help them to adapt their communication styles to meet the needs of their colleagues and clients, both verbal and written. And with senior leaders, we focus on building trust and optimism while creating a compelling vision for the future. Our global client base represents a wide range of industries: financial services, management consulting, technology, oil and gas, and international development. We provide a national reach from our offices in New York and California. Training and Development - Providing customized trainings and seminars to accelerate the development of both individual employees and work teams. 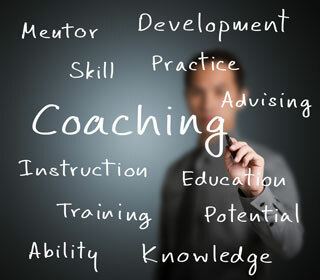 Coaching - Fostering the leadership development of our clients' high-potentials and future leaders via executive coaching and other specialized solutions. Performance Management - Helping our clients to draw and select top talent through solutions such as Behavioral-Based Interviewing and Assessment Centers.